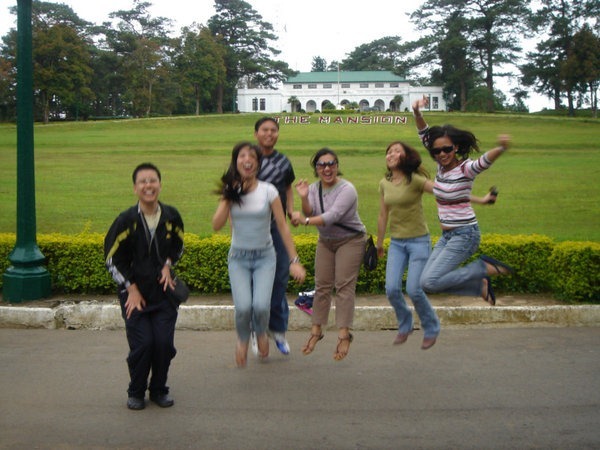 Burnham, Mines View and Wright Parks, The Mansion, Camp John Hay, Philippine Military Academy, Lion’s Head, Our Lady of Atonement Cathedral (Baguio Cathedral) and the local markets are among the top tourist spots in the city. 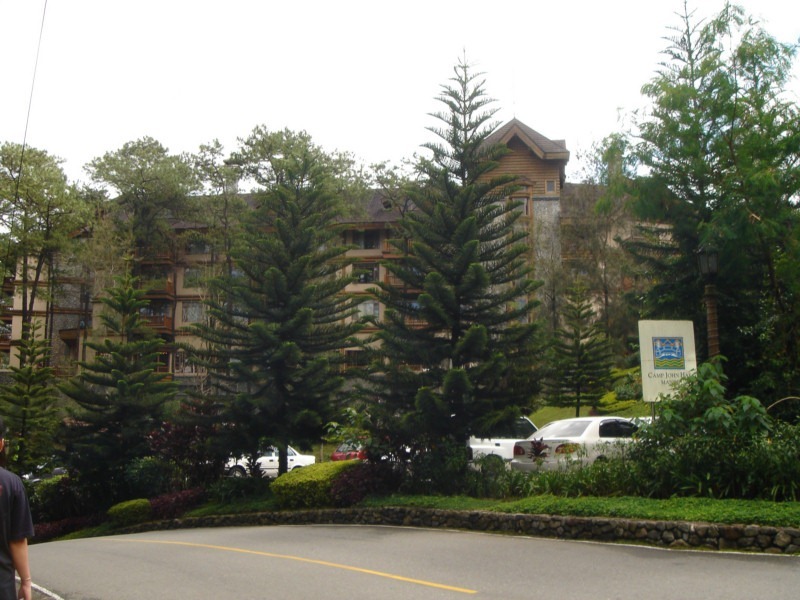 And for your accommodation needs, there’s Camp John Hay The Manor Hotel (http://www.cjhhotels.com), Microtel Inn and Suites (http://www.microtel-baguio.com/) or The Igorot Lodge (http://www.travelsmart.net/ph/hotels/Igorot_Lodge/) to name a few. You can visit their website for rates and other information. 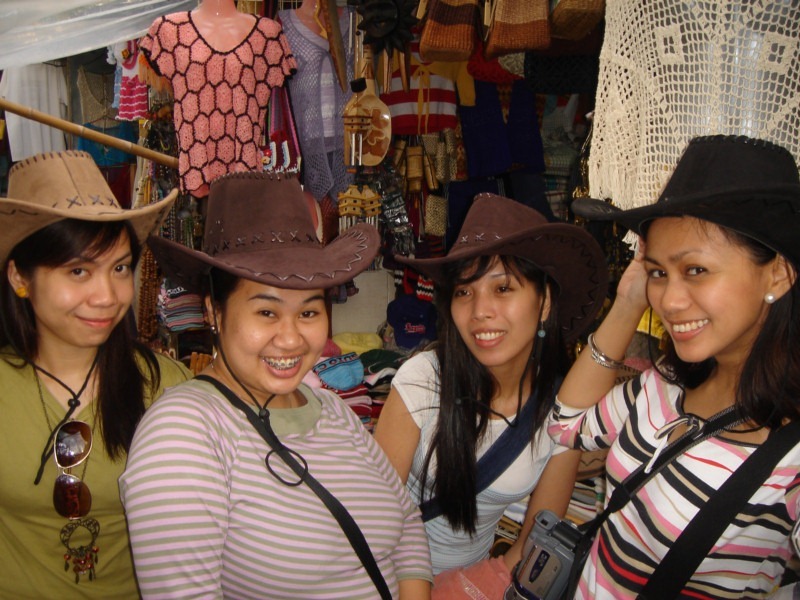 Baguio City is also a favorite place for bargain hunters. Outrageously low-priced clothing and accessories can be had by visiting shops called “Ukay-Ukay” (derived from the root word “halukay”, meaning “to scour”). When I was assigned in Baguio for work a few years back, friends of mine in Manila would request me to bring home some “ukay-ukay” goods. Your Php 1,000.00 is enough to fill one junior balikbayan box of branded and signature merchandise! If you are not particular with second-hand stuff, then this is the place for you! 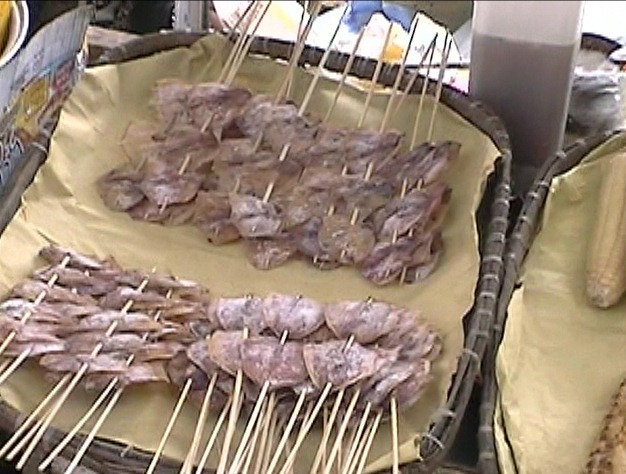 On the other hand, if you are searching for locally sourced goods and products, the Maharlika Livelihood Center and Abanao Square are just a few of the famous markets in the area that offer just that. From brooms or walis tambo, assorted fabrics, dried flowers, vegetables, to beads and carvings and of course, the Baguio staple – strawberries! 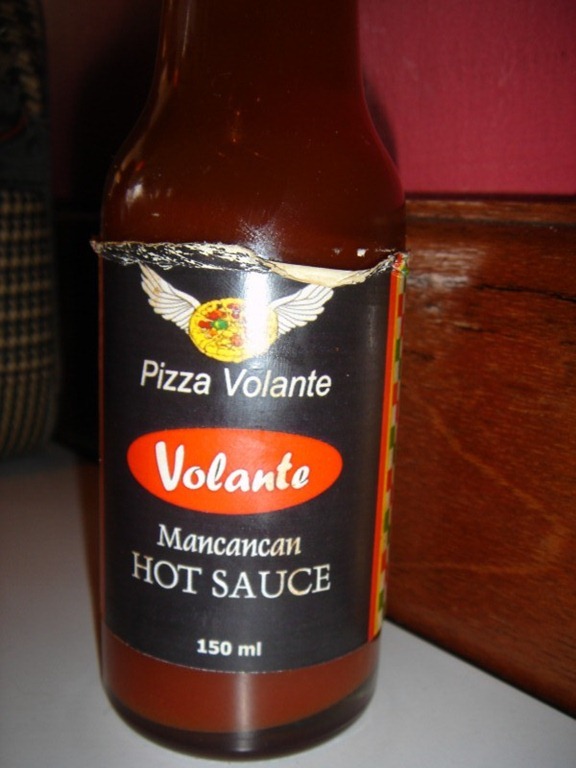 After a tiring day of shopping around the city, Pizza Volante along Session Road is guaranteed to make your tummy smile. While blogging this entry I am, in fact, already craving for their mouth-watering “Kenny George Pizza”, loaded sausage, pepperoni, mushroom and mozzarella. This Italian-inspired restaurant is open 24/7 with friendly and efficient staff. They deliver, too! Looking for a more oriental flavor? 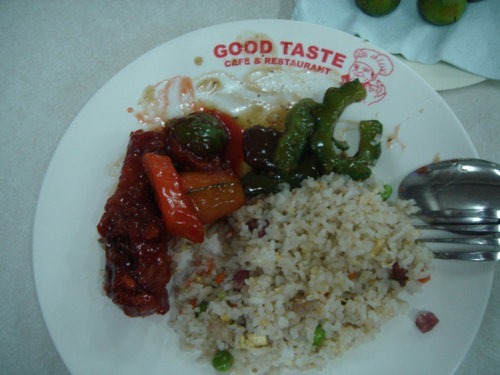 “Good Taste” restaurant located at the back of Baguio Center Mall offers great and reasonably priced Chinese food served in big portions. You can choose from assorted rice toppings to family set menu. Every February, the Panagbenga Festival (or The Flower Festival) is celebrated to showcase Baguio’s rich cultural heritage. Some of the highlights of this wonderful festivity include floats that are decorated with flowers and street dancing by performers clad in flower-inspired costumes. During this time, the total number of people in the city normally doubles! As I would say, Baguio is all flowery-made up during the love month! This city is not just a haven for tourists but also a venue for education. 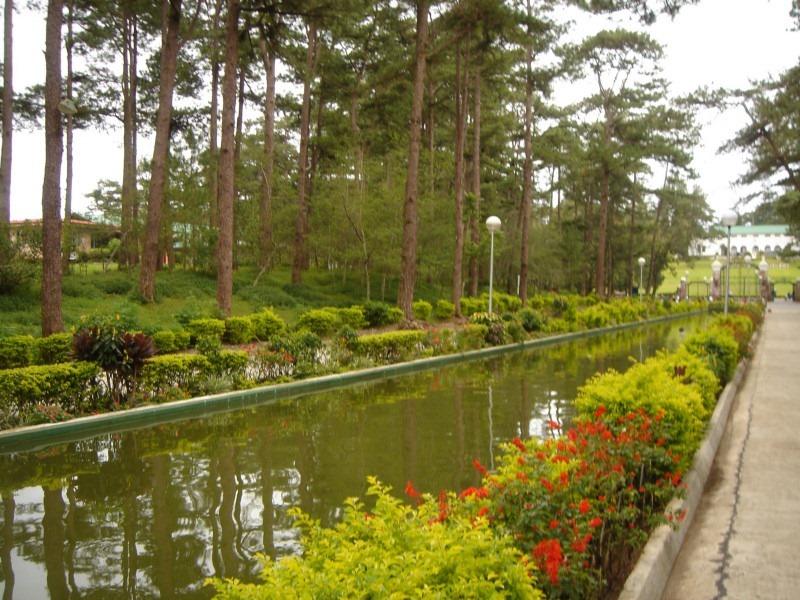 University of the Philippines-Baguio, Saint Louis University and the University of Baguio still tops the list. In fact, almost half of the city’s population are students. Most of them come from nearby provinces and even our neighboring countries. What are you waiting for? 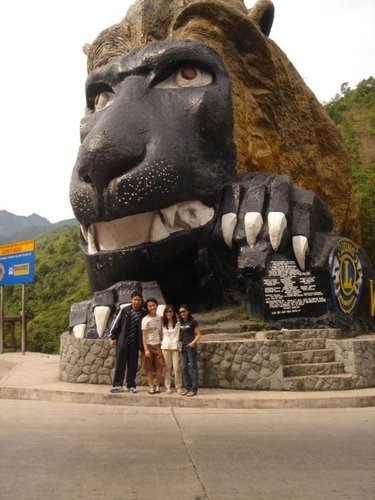 Fly or drive up to Baguio now! 10 degrees cooler than the climate in the lowlands. It can get to as low as 15 degrees and no higher than 26 degrees Celsius. 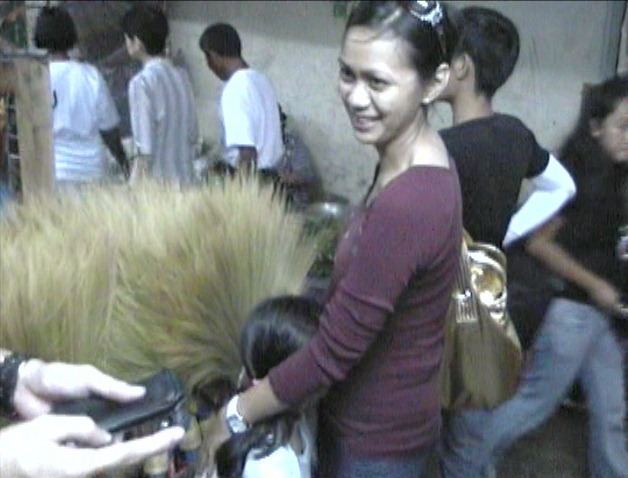 It’s advisable to bring a thick jacket and umbrella when touring Baguio in the super cool months. The Zigzag roads are especially slippery at such times. For March to June, climate hits 20 to 26 degrees. From 9 in the morning to 3 in the afternoon, you may wear casual clothes like t-shirts, shorts, or similar types. You will still be surrounded by your traditional Jeepneys. Or the option to take a taxi. By Land – Kennon Road, Aspiras-Palispis Highway (formerly Marcos Highway) and Naguilian Road also known as Quirino Highway.